In 2007 teachers in Parramatta Diocese engaged in a collaborative learning project to introduce students in K-2 to control technologies and programming using a programmable floor toy called the Beebot. So what is a bee-bot? A Bee-bot is a bright and colourful programmablefloor robot, suitable for students in Early Stage 1 and Stage 1. 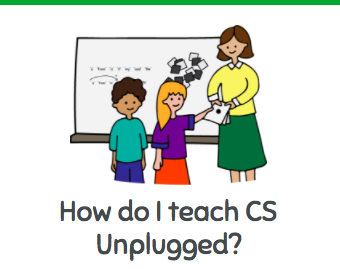 It enables young children to learn through play about control and directional language and provides a perfect "hands on" introduction to robotics. The Bee-bot is just the right size for little hands and is easy to use. The students simply program the toy to move forwards, backwards, turn left or right by pressing the large arrow buttons on its back. It moves accurately in 15cm steps and can store and recall up to 40 steps. Bee-Bot confirms moves and commands with flashing eyes and signals the end of his programmed journey with "BEEP BEEP" sounds. The progress of the project was documented in a blog called BEEBOTS DOWNUNDER. The project continued to be shared also as part of the "Successful Language Learners" program (2010 -2011) in linguistically diverse communities in Western Sydney. 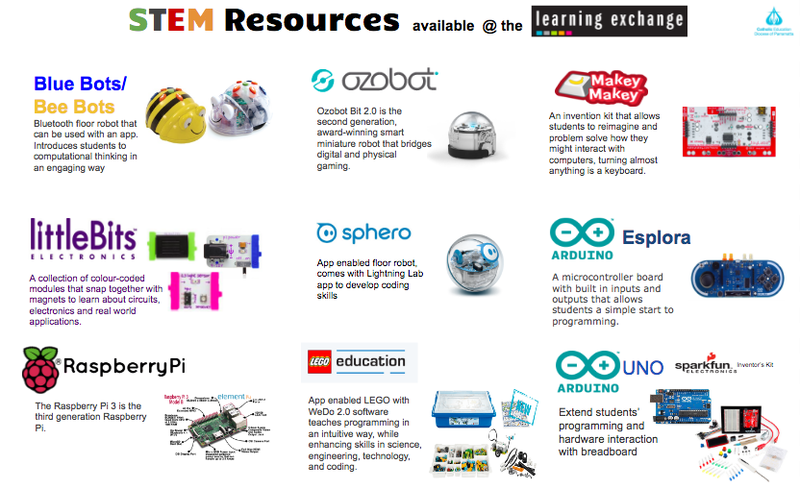 Since then the blog has been taken down However, the teaching and learning resources are still available for those teachers engaging in the re-establishment of our Parramatta Diocesan PL STEM program, which seeks to engage teachers with coding and control technologies in our schools - developing a continuum of learning from K-12. 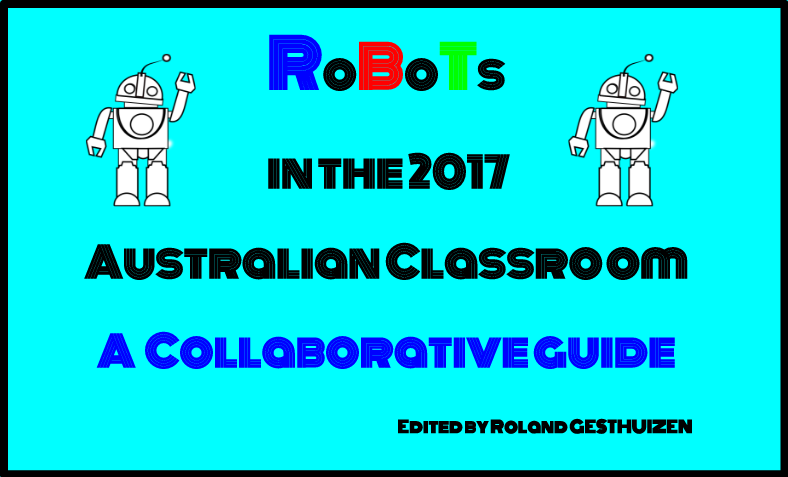 Click here to download the Beebots Downunder Teaching Resources or view the Slideshare presentation.